Finding a good present is never easy. All year long we spend serious time and money looking for a special gift for different kinds of friends and family. We are also required to figure out the correct present regarding the occasion. Under no circumstance in the world, would you allow yourself, to mix up your best friend’s bachelor party gift with the present for your grandmother’s 80th anniversary celebration. Birthday parties, moving to a new home, Christmas, just name it and you will be able to come up with an excuse to make somebody a gift. Nonetheless, there is a special celebration that gives us the hardest time, when it comes to finding that unique present: Mother’s Day! Nothing compares to the love and family tie between a mother and her children. Therefore, every year we spend hours and hours searching for that special gift. We want to get for our mom, grandmother or to the mother of our own children something special, something beautiful, but most of all something different. Anything can become a good present; all you have to do is pay a little attention to the honoree. Everyday people are constantly looking for an opportunity to share their needs, wishes and dreams. All we have to do is listen carefully. Personally, I try to focus on a present that I know is going to be useful for that person. This is never an easy task! Nonetheless, a good hint I could share with you is looking for something you know she really wants and needs, but for one reason or the other she is not going to buy it, any time soon. This year, after much thought I came up with a gift that will help my own mother and any other mother in the world to sleep better at night, make her day flow smoother, give her comfort and a safety sense all day long and above all, make her feel happy and proud by face-lifting her home’s appearance. Every time my mother’s old garage door is opened or closed, it makes the most horrible sound. With a brand new garage door opener, she won’t have to deal with the neighbours complaining about the noise, or being woken up. Also, that terrible sound probably means that the springs and different parts of the garage door opener are worn out. A new garage door ensures her safety. It won’t get off track as the old one and she won’t get stuck outside her house. Just by knowing this, her day will glow brighter and flow easier. 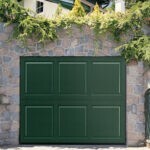 Finally, a brand new garage door will be an excellent way to improve her home’s appearance. 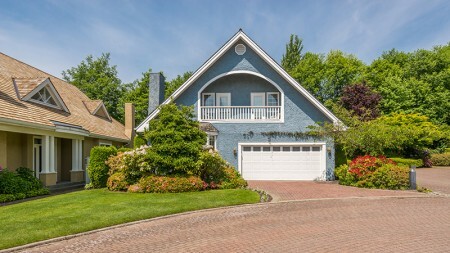 A nicer home will make her happy and enhance her house’s curb appeal. In Colorado Overhead Doors, we can assist you with that special, original and unique Mother’s Day surprise. 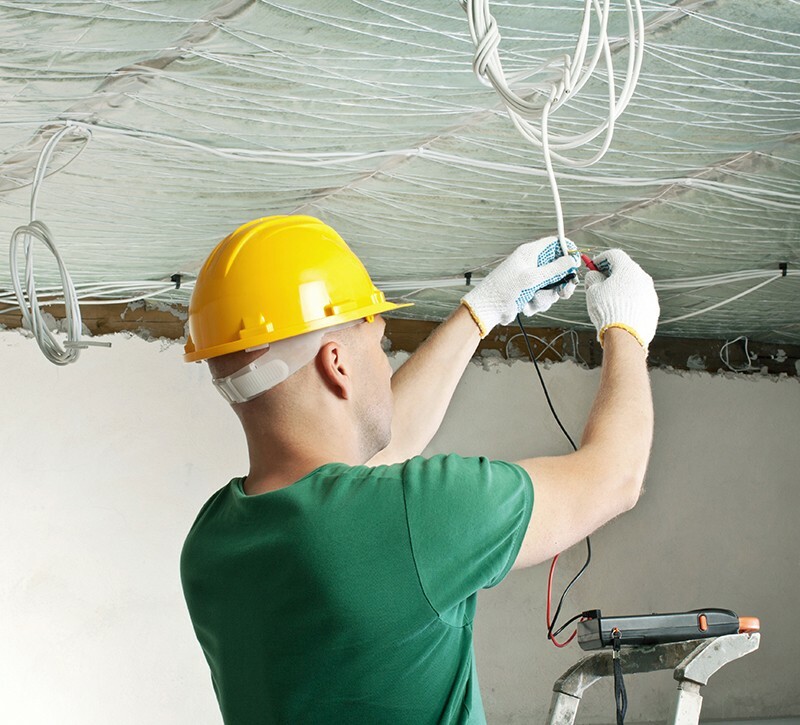 Call us today and get a free estimate. Customers and their families are our number one priority.